Ficus -- also called figs -- are among the most popular indoor plants, and for good reason. These are easy to grow houseplants and offer a lot of variety, from low groundcover types to tall trees. 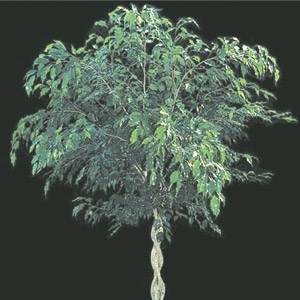 Ficus also offer a variety of textures, so there's one for practically everyone's personal style.